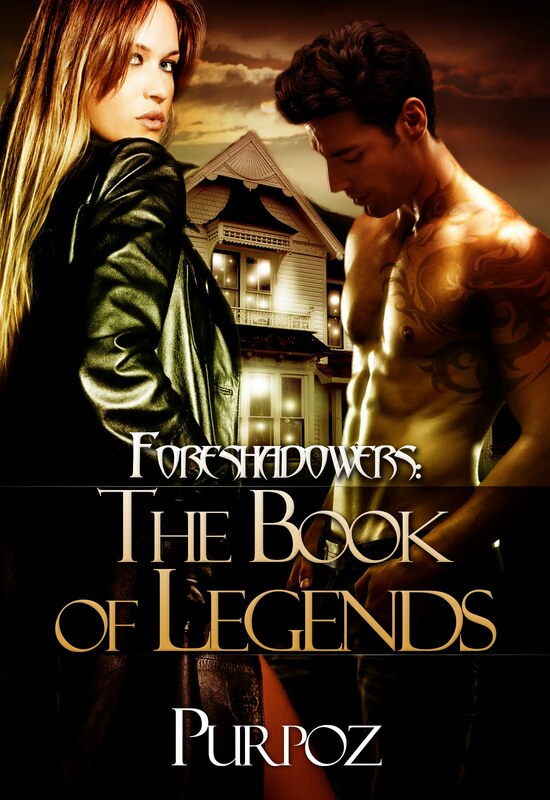 Foreshadowers: The Book of Legends (Book 2)Foreshadowers: The Book of Legends (Book 2) is now available on Smashwords.com for $.99 For a limited time ! Check my blog page for more promotions, freebies, and updates. Get your Free Sample downloads of all my novels from Smashwords.com! You can get 25% off with this announcement for my novel Age of Innocence on Smashwords.com, just enter the following code: YT78X . Offer expires on January 20, 2012. Freebies: Now Available is Wanting Destiny (Sneak Peek) on Smashwords.com. December is here, why not snuggle up with a good book? Your inner circle theme for this month. Knowing who is in your corner in life is a key factor to success. In one of my weekly thoughts I mention that it is important to know who your friends are and who are your enemies. Being able to identify the negative people in your life and get rid them early on, can help reduce the drama in your life. So be careful of who you allow within your inner circle. Having the right people in your life can either make you or break you. Don't you see? http://www.urbanreviewsonline.com/. Check the Purpoz blog for updates. 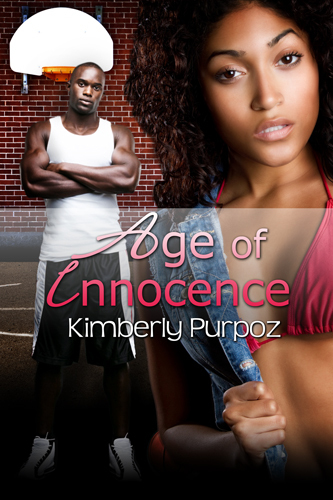 Age of Innocence is now available in paperback. Foreshadowers: The Book of Legends (Book 2) is now availabe on Kindle.com, Smashwords.com, and Pillowtalk. Foreshadowers (Book 2) book trailer in now on You Tube on the Kimberly Purpoz Channel @ http://www.youtube.com/user/purposelady. 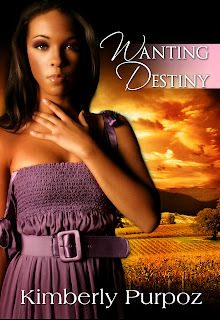 Wanting Destiny (Sneak Peek) is now available on Smashwords.com and is coming soon to Kindle.com. The full length version of Wanting Destiny is coming soon. Keep checking the Kimberly Purpoz's blog for updates.